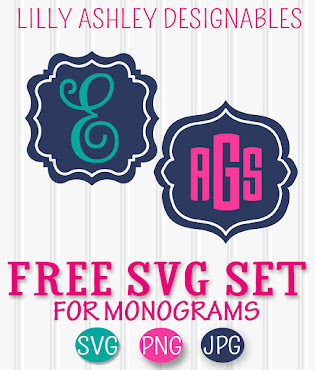 It's a brand new week, and today we have a brand new freebie! 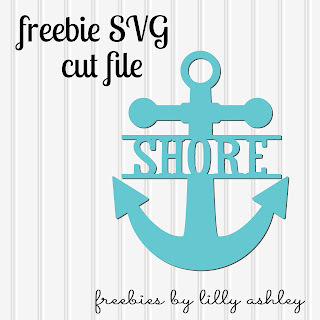 Our previously posted anchor cut file freebies seem to be some of the favorites, so here's another one for ya...personal or commercial use! We do ask for no re-distributing or selling of these files. 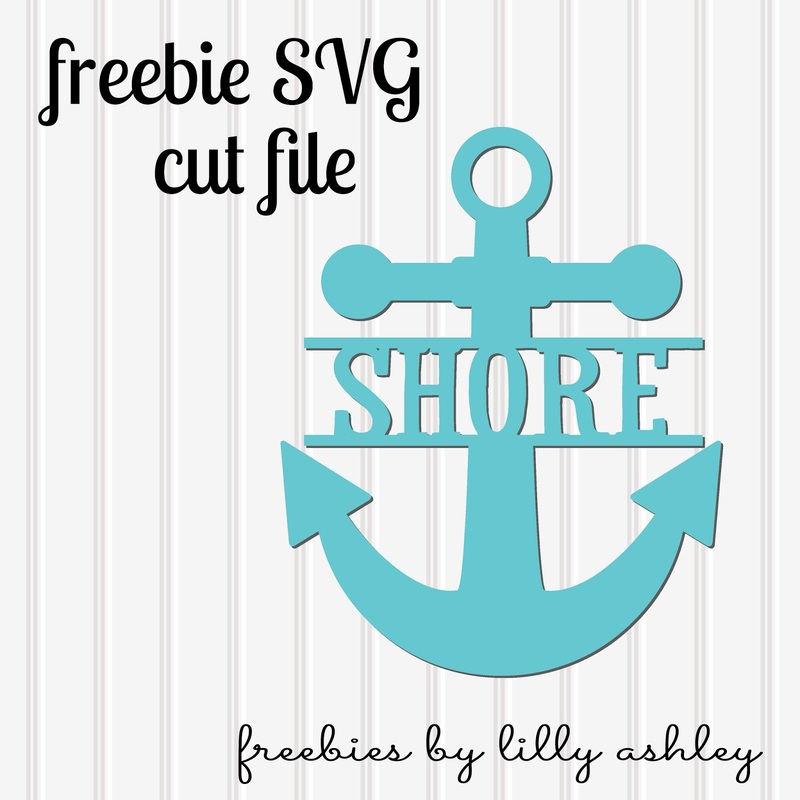 At the download folder you'll find the SVG cut file format, PNG format, as well as JPG format. 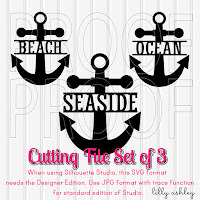 If you're a Silhouette user but don't have the upgraded Designer Edition of Studio, you'll find the JPG format handy to use with your trace function. Be sure to check out more of our beach and nautical sets in our shop, as well as more of our freebies here on the website! 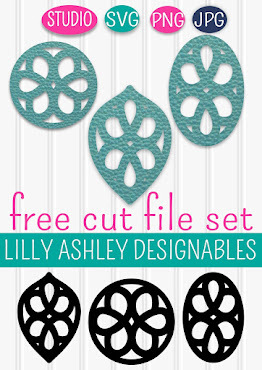 If you're not already, you'll want to follow along on Pinterest to stay updated when we add new freebies!